In Ohio, for example, Clark State Community College has received approval to begin offering four-year degrees, including a Bachelor’s of applied science in manufacturing technology track, to meet local workforce demands. In 2013, Clark State trained fewer than 20 students in manufacturing related topics; today, that number has grown to more than 300 students annually. Massachusetts’ Northern Essex Community College is also responding to the regional demand for manufacturing, planning to offer an associate degree and certificate in advanced manufacturing-precision machining this fall. Once known for its prodigious shoe manufacturing, the Merrimack Valley region served by the college now has as many as 2,000 vacant manufacturing positions in a range of industries including defense, medical technology and energy. 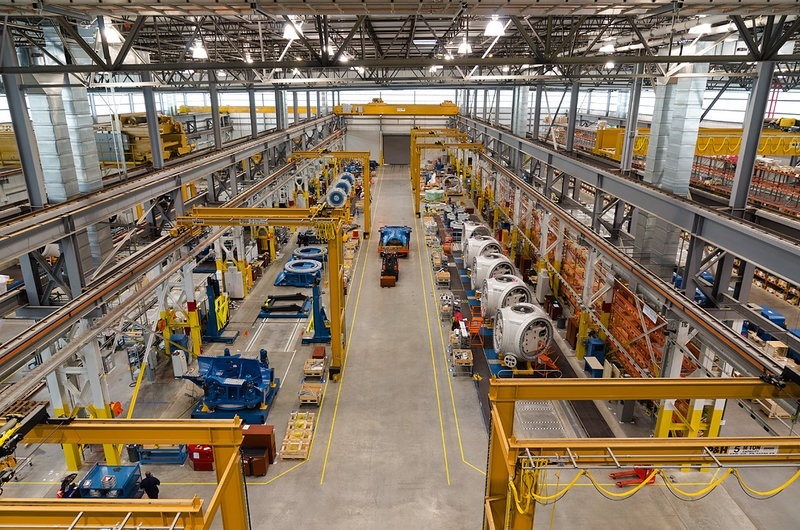 Washington, too, has seen a renewed interest in linking higher education with manufacturing. Walla Walla Community College, which recently finished construction of its Workforce and Business Development building, will offer brand new workforce development programming with a manufacturing focus this fall. The meeting of higher education and employers follows similar recent efforts to prepare jobseekers for manufacturing roles, like the revitalization of trade schools, a strong push by manufacturers to build a more diverse workforce and an increased attention on the value of apprenticeships. CAEL’s Workforce and Economic Development team helps communities foster an effective talent pipeline to meet employers’ needs. Learn more about the team’s approach at the link below.